EMERGING base metals developer Ironbark Zinc (ASX: IBG) is putting the pedal to the metal this year. 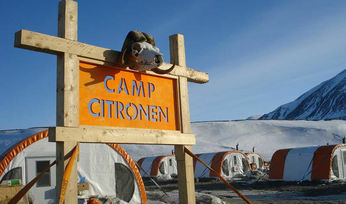 It's advancing its Citronen zinc and lead project in Greenland and also renewing exploration at Captains Flat in Australia. Managing director Jonathan Downes shines a light on progress for RESOURCEStocks. 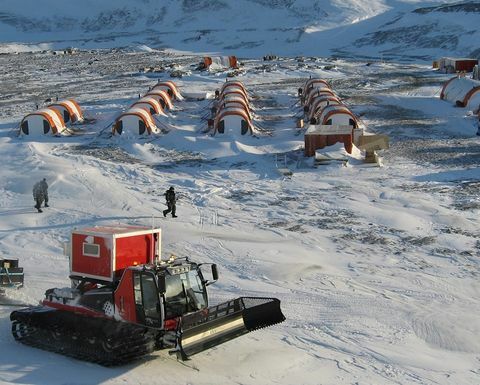 RESOURCEStocks: With A$6 million in the bank, Ironbark has started assembling a mining team and is planning preliminary site works in Greenland. What do you expect to see happening on site in the coming months? Jonathan Downes: We are planning a season of intensive activity with a ship being planned to take a large shipment of fuel and supplies to the Citronen to support both this season and to facilitate an early commencement of construction and mining work next year. This year we intend to commence preliminary mining works such as a box cut, portal and decline into the first of the ore bodies. RS: Ironbark has been investigating a broad combination of project finance options for Citronen, what update can you provide and when do you hope to achieve a result? JD: Ironbark is working with Cutfield Freeman & Co. and that work is ongoing. We plan to take bankers and financiers to site this year as part of a standard due diligence process which we hope will then move into the closing of financing. It is too early to detail the timing or shape that the final financing will take. RS: Citronen is tipped to become one of the world's largest zinc mines - can you recap the scale of the project and its potential impact on the zinc market? 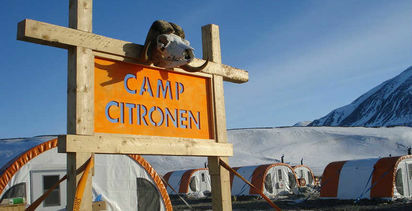 JD: The Citronen project has been granted a 30 year mining licence and is poised to become a major zinc miner with annual production of nearly 200,000 tonnes of zinc metal per annum. With zinc currently trading at over US$3,000/t this would represent substantial revenue and would position the company approximately around a top five zinc miner position. The zinc market is currently around 14 million tonnes in size and is project to grow by 300-500 tonnes on additionally requirement per annum. With major mine depletion around the world still leaving the general zinc market in a deficit position, we don't think Citronen will be making a significant independent impact. RS: Citronen also has further potential with its germanium component, which could lead to a payable credit. How is the testwork investigating this potential going, and where does this sit in terms of project priorities? JD: Germanium is an element that is used in many high-tech applications such as semiconductors, optic fibres and solar panels and it has recently been identified as being a potentially significant credit in the ore at Citronen. While any credit would be welcome we have not applied germanium to our financial modelling until we are sure that we can generate a resource and also that it is extractable. That testwork is ongoing with material currently in the laboratories and with process engineers managing the work. RS: Zinc smelting major Nyrstar and diversified miner and trader Glencore top Ironbark's share registry, what does their support mean for Ironbark? JD: Both Glencore and Nyrstar have been instrumental in assisting Ironbark to complete the feasibility study at Citronen with approximately $50 million expended to get the company to this position. Their investment included board appointments which have provided invaluable guidance into the company's strategy and planning. Their ongoing support is comforting to a small company attempting to take a major base metal mine through to production. RS: Back in Australia, Ironbark is also renewing exploration efforts at Captains Flat, being equally funded with joint venture partner and Glencore subsidiary, New South Wales Base Metals. Given the focus being put into Citronen, what are you hoping to achieve at Captains Flat this year? JD: The Captains Flat tenement is an exciting early stage exploration package that hosts the historic Lake George Mine, which was Australia's second largest copper producer for a period of its operation. This mine was very high grade and would represent a very exciting discovery if made today. 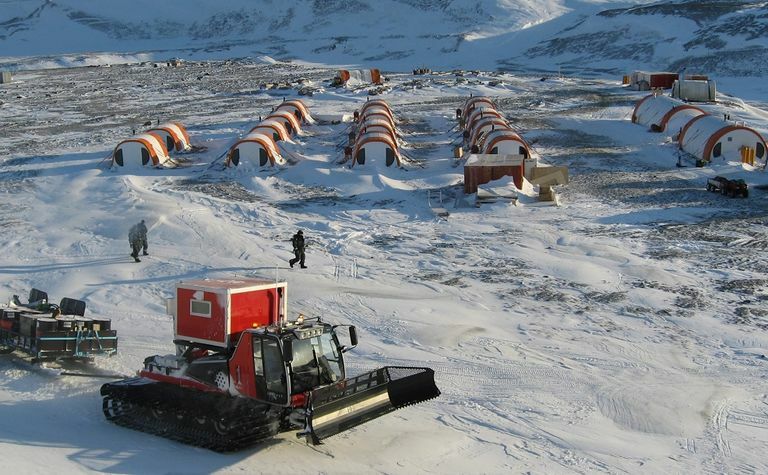 This year we will be applying the latest geophysical technics to this extensive and prospective belt for the first time. While we remain focused on Citronen, a new discovery of the like of the Lake George mine would be a positive for shareholders. RS: Finally, Patersons Securities recently put Ironbark's target share price at A35c per share - what do you think the market is waiting for, to take the share price up towards this level? JD: Ironbark has suffered from some recent unusually heavy selling that has impacted our share price. We are fortunate to have a strong cash position to support our plans to proceed with this year's site works and we hope to deliver results from this and progress the financing. Once these milestones have been achieved we expect to see the share price strongly re-rated to better reflect the assets' values.